Let's hear it for public education! According to CBC, a Vancouver high school substitute teacher recently got suspended five days for showing students a pair of music videos in a satire class. 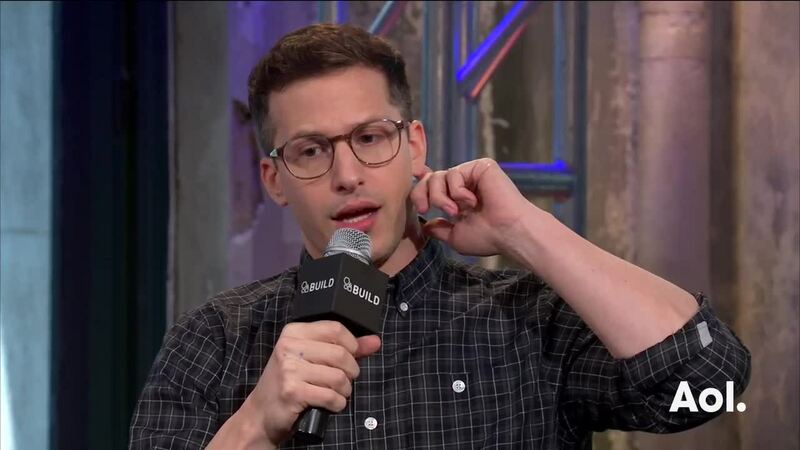 The two clips in question -- the Lonely Island's "I'm on a Boat" and Duck Sauce's "Big Bad Wolf" -- got him in hot water for their profane language and explicit images. A disciplinary consent resolution clarifies the Branch's position, claiming the Lonely Island video "consists primarily of profanity" and that the "Big Bad Wolf" clip "depicts different people with human heads as their genitalia" in order to simulate "urination and sexual acts." Well, these are indeed examples of satire, but yes, the Duck Sauce video in question definitely contains all of the above. There's a good chance whoever is teaching the satire class these days has broken out the political cartoons instead. The CBC report adds that another teacher in British Columbia was recently suspended for showing a class a video of people lip-synching Bette Midler's version of the Hawaiian Christmas song "Mele Kalikimaka." Okay -- that one we completely understand. For more on the Lonely Island's recent exploits, check out Billboard's cover story on their film Popstar: Never Stop Never Stopping. Just make sure you don't get caught reading it in class. Billboard reached out to reps for Lonely Island and Duck Sauce for comment.